Home » A new retailer in Kerala. 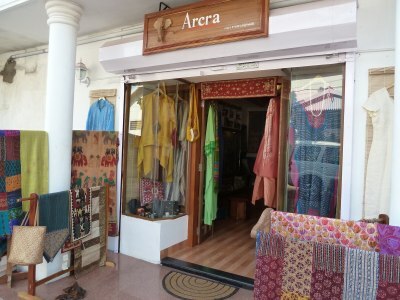 Today we hear from Bilal who runs a shop, Arcra, in Cochin in Kerala. Our thanks for sharing Bilal! I became interested in selling and promoting Ecofemme washable pads mainly because they’re environmentally friendly. 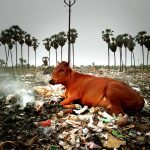 There is so much waste, especially sanitary waste, in India and so often the waste is seen on the roads or in the waters. 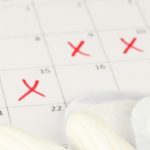 Ecofemme is a great product to educate and encourage women to use washable pads to help reduce waste in this country. The pad-for-pad program is also great in that it gives Indian girls more freedoms in their lives, especially in pursuing their education. You’ve created a useful product that helps the environment while also helping the community. These aspects make Ecofemme an easy company to support and promote!